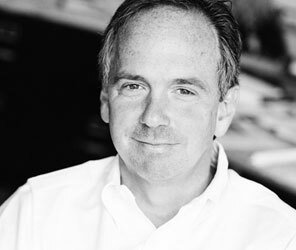 Mr. Hayes is the original founder of Blackney Hayes Architects with over 30 years of experience as an architect. John’s role in the firm covers all aspects of the company, from the day-to-day operations to long-range planning. John is a leader in the architectural community, serving on many professional boards. As a Principal-in-Charge, Mr. Hayes’ role is to set the creative direction for the project. His primary focus is to fulfill on the client’s goals and vision. This requires a strong understanding of the client’s business objectives, personal values and mission, as well as a thorough knowledge of the construction industry and what it takes to ensure a successful project. Mr. Hayes’ designs have received numerous awards over the years.